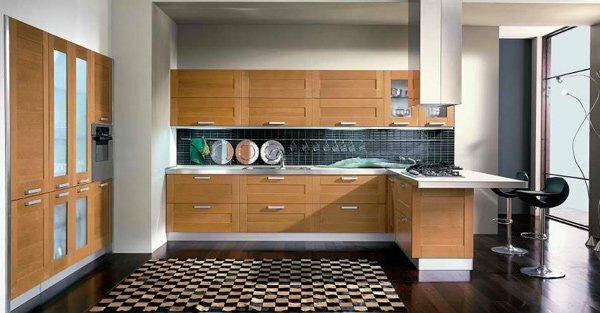 Wood is a common material used in construction, especially in the kitchen. It may come in pine, oak, cherry, or in even teak. 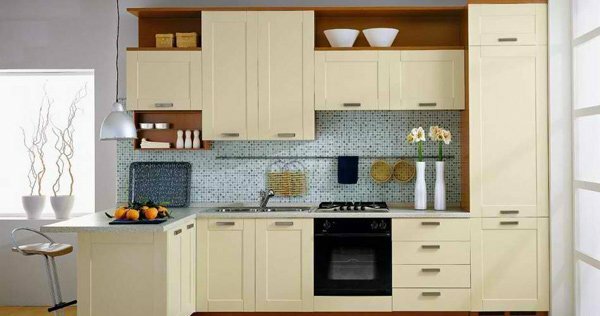 It comes in different shades and what is interesting is that kitchen made of wood – which is real common, makes the kitchen look solid and sturdy than the ones made of concrete. 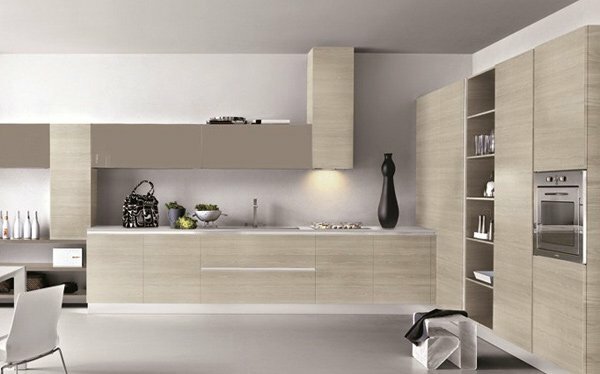 Much is known about kitchen designs being handmade and designers pride themselves from doing so since it is one part of the house that people are able to express their creativity in cooking and basically a lot of households make their kitchen the nicest part of their home. It’s for everyone to enjoy and have fun being fed and full. 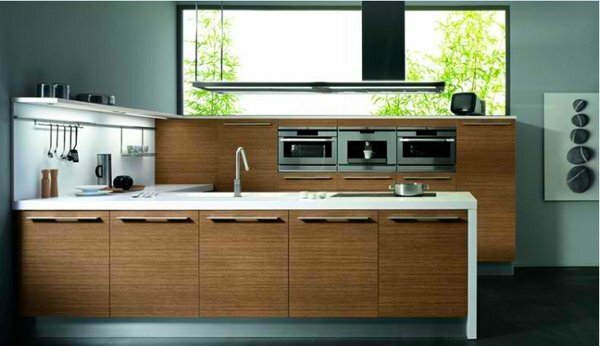 The next photos we will be showing you are kitchen designs that showcase the different types of wooden kitchen designs we have available in the market since mostly of the ones we have around are synthetic wood or probably made of veneer. 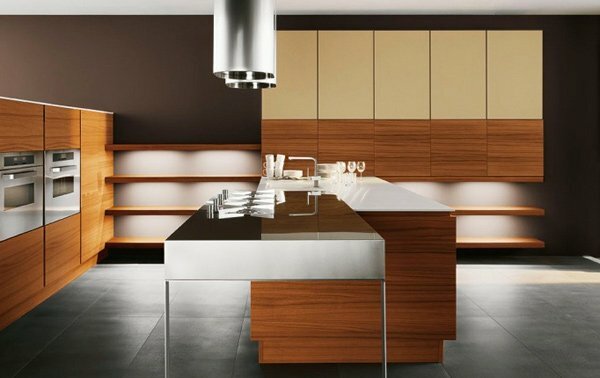 White laminate countertop, lava teak with matt aluminum edges – how come someone can have this oh so beautiful kitchen? Never thought conifers can look as great as this. Larch was used for the base unit door and has laminate shelves too. Teak is the new Narra. Teak is from Southeast Asia, and the fondness designers have for Teak is growing, Yara is the best example for how Teak is – a true beauty! Oak is like the wood to beat for best material in the kitchen world. This kitchen sure looks just heavenly. Doesn’t Frida look so stunning for a kitchen? 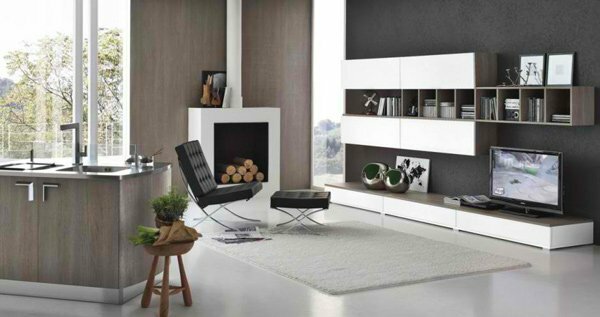 It looks so lovely with white and modern materials used for the island. 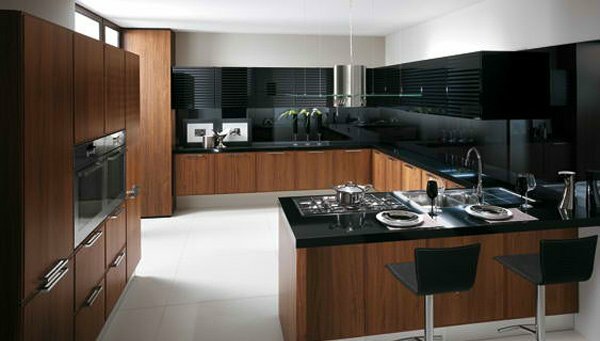 One classy kitchen with cognac rough oak doors. 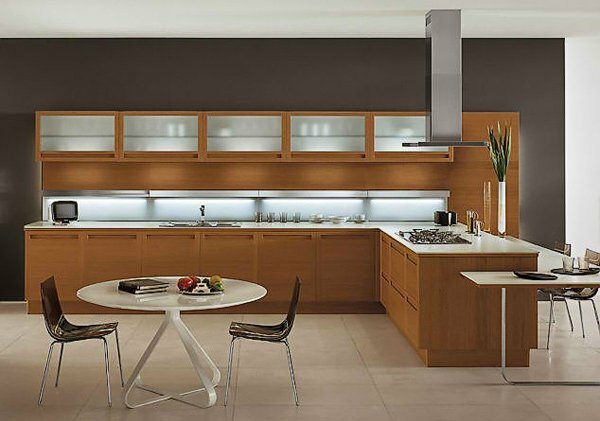 Stainless steel sure is one thing most modern kitchens have in common. 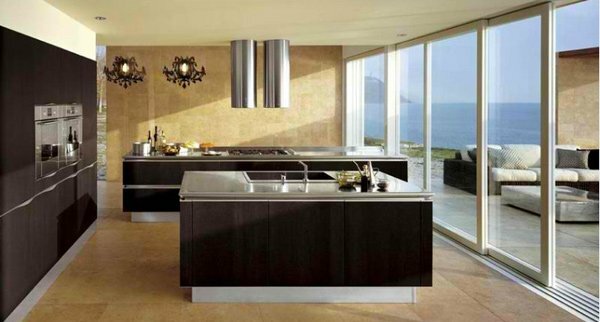 The type of wood this kitchen is made of is quite a beauty. Simple old American oak with laminates. A classic beauty from ZG Group. Laguna is one creamy-looking kitchen. 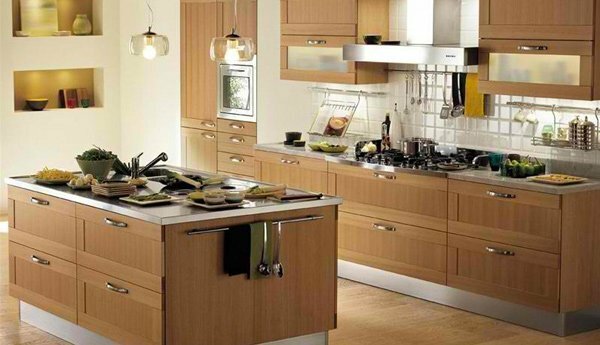 Alexa Kitchens are made of oak and this design is one of the top sellers from ZG Group. The kitchen looks simple but very functional. 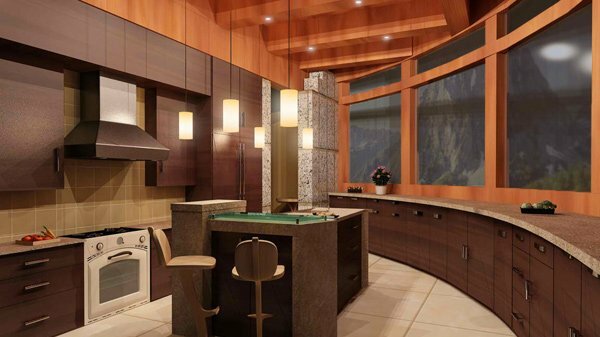 With this homey feel, we can definitely say this kitchen can bake some cookies. 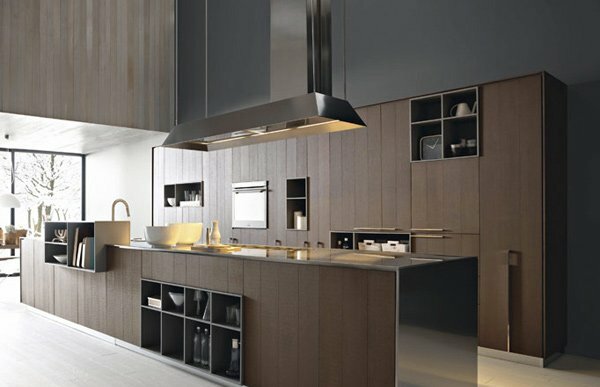 This wonderful kitchen is made from matte cherry wood. A simple kitchen design that totally looks dazzling! 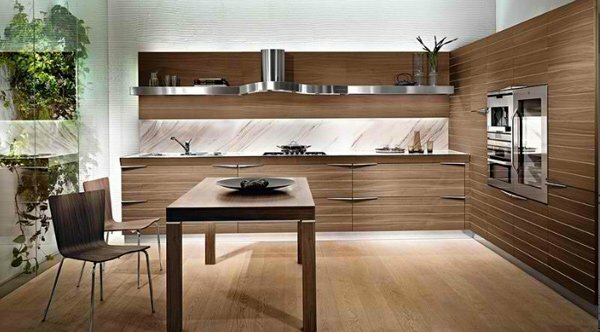 This kitchen is made of elm wood and ice white high gloss lacquer. The contrast of the material on the kitchen and the walls look great! 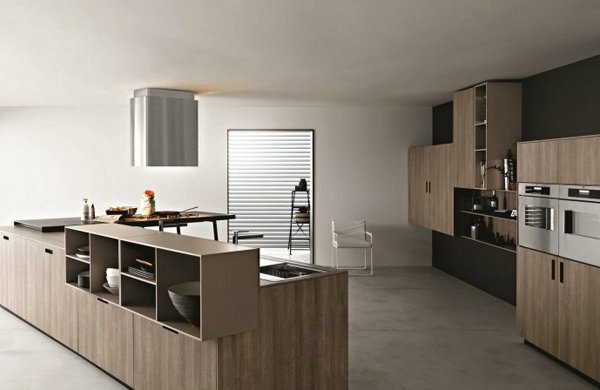 This is one of the modern kitchen designs available from Stosa Cucine. The matching fireplace sure looks wonderfully done. This sure is a sophisticated and trendy kitchen. 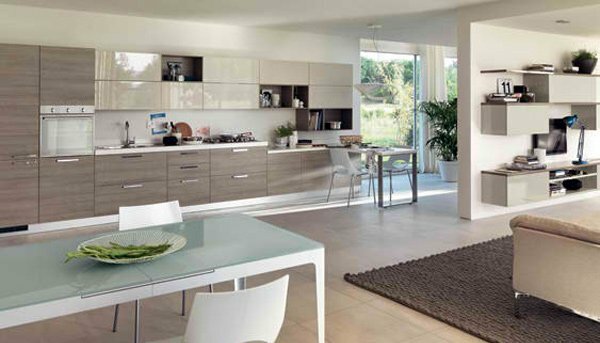 Sax is a perfect example of a beautiful kitchen that we sure can definitely see ourselves using. 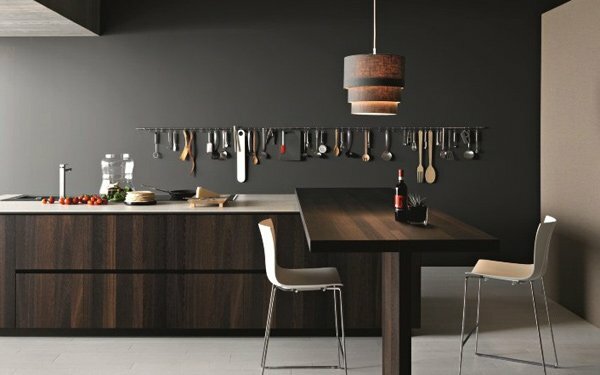 The countertop for this kitchen is made of thick Corian and with the Nordic wood for cabinets is quite a sight everyday. Since most of the room is white, the wall paintings and the throw pillows give life to this immaculate room. The use of black arm chairs a little story to the entire setting. Cabinets with frosted glass and light oak. This cute kitchen is a sure hit for friends who come over. Ever heard of Brandy Oak? 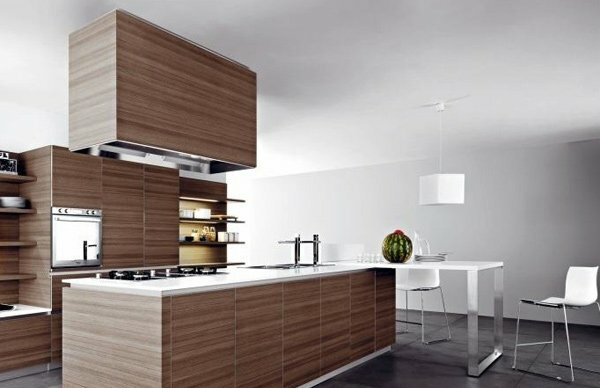 This kitchen made of this type of wood and this is so simple but high-tech in details. Time is made from teak wood. Doesn’t the color look so rich and classy? 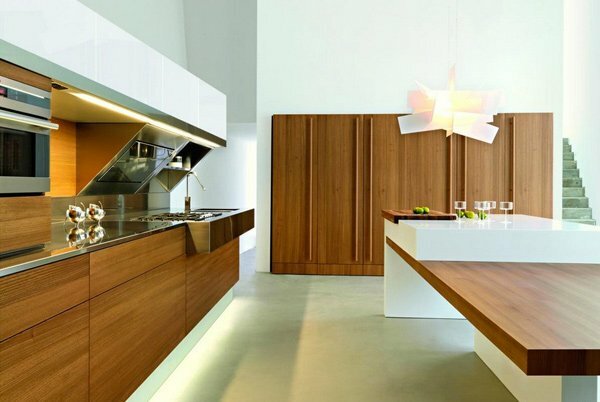 And there you have it, the 20 Modern Wooden Kitchen Designs! We are sure you did love them. 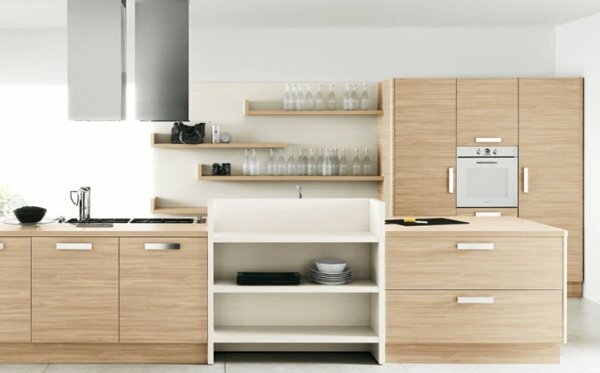 These designs are available in the market or you can contact the designers and manufactures to come up with the design you would actually like for you very own kitchen. We are looking forward to showing you a lot more designs in the future! Great post! I Thanks for sharing such good content.